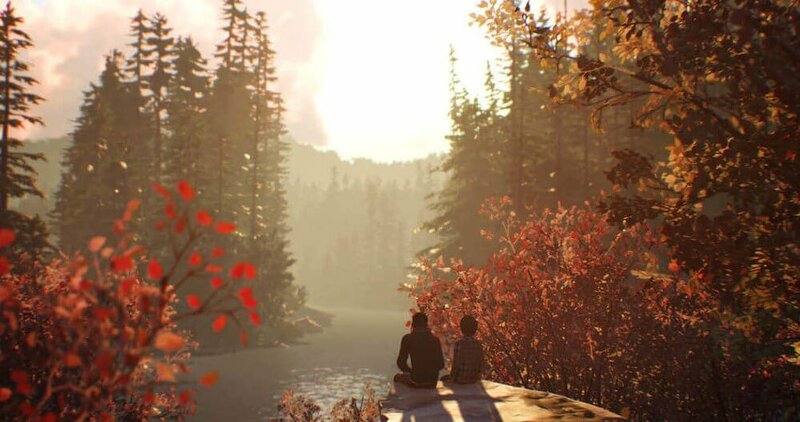 Dontnod Entertainment has officially confirmed that Life is Strange 2 - Episode 2 will release in January 2019. Life is Strange 2 - Episode 2 is known as 'Rules'. More information about the Episode 2 will be unveiled in mid December. "The Life is Strange series is a project close to all of our hearts and one for which we do not want to rush development and thereby fail to meet the benchmark of quality and emotional impact that you, our players, deserve. This is why we so far have not announced an official release date - we want to ensure that we will be in a position to release something that we are proud of and that you will enjoy and remember forever. With this in mind, we can now officially say that Episode 2 will be released in January 2019, but more will be unveiled in mid December, this year. We can’t wait to reveal more about ‘Episode 2: Rules’ to you soon! We’re truly very excited to show you what we’ve been working on and what’s in store for Sean and Daniel." Life is Strange 2 – Episode 1 is available on Xbox One, PlayStation 4 and PC.